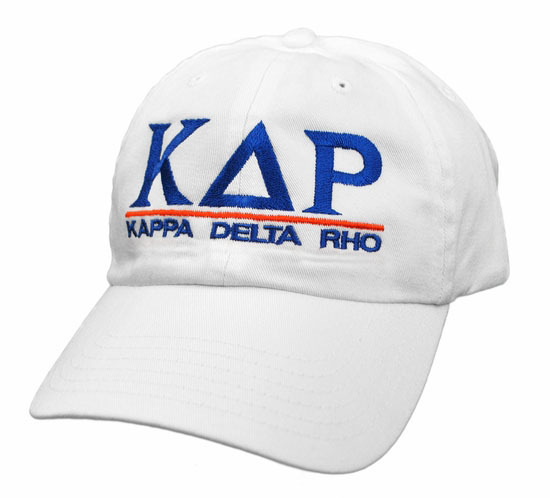 The World Famous Greek Hat is one of our best-selling designs for fraternities and sororities. 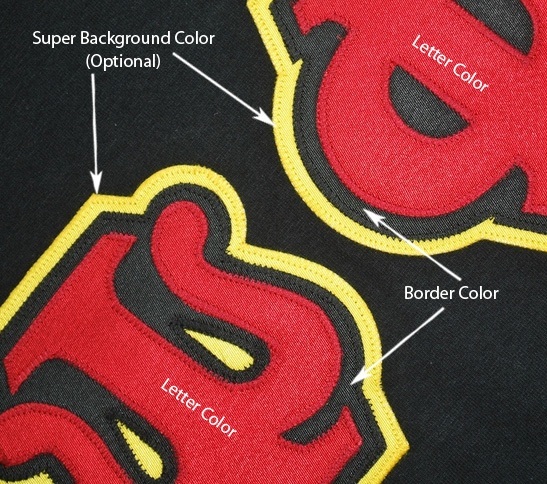 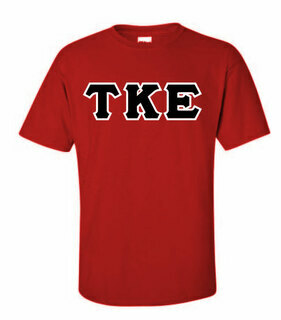 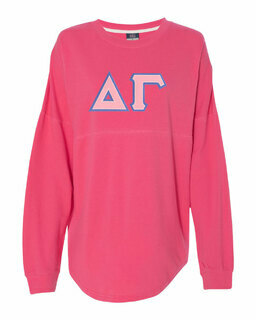 The customizable design features large Greek letters on the front that are perfect for advertising your fraternity or sorority. 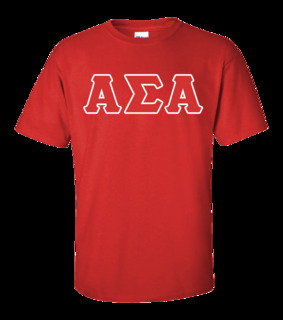 Customize the design by ordering it with your choice of thread colors and add your name to the back or a flag to the side for a small additional charge. 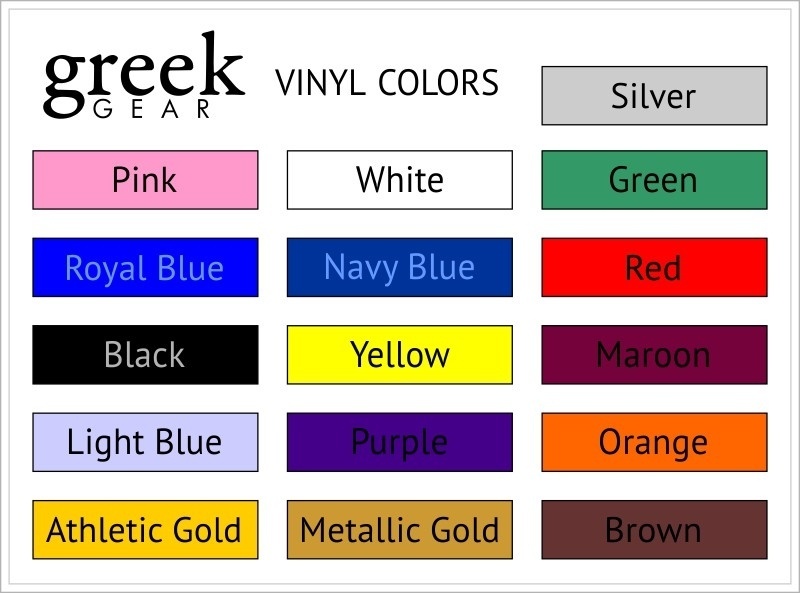 These Greek hats are made of only the best quality 100% cotton and have a low profile that delivers superior style and comfort. 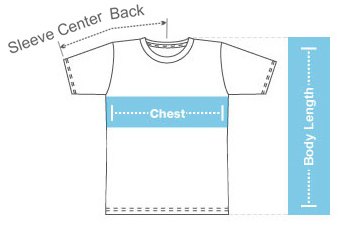 An adjustable band on the back allows you to customize the size to fit your head. 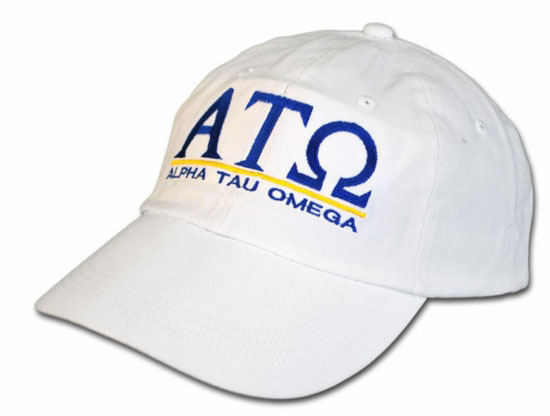 Order a World-Famous Hat today and see why so many Greeks prefer it. 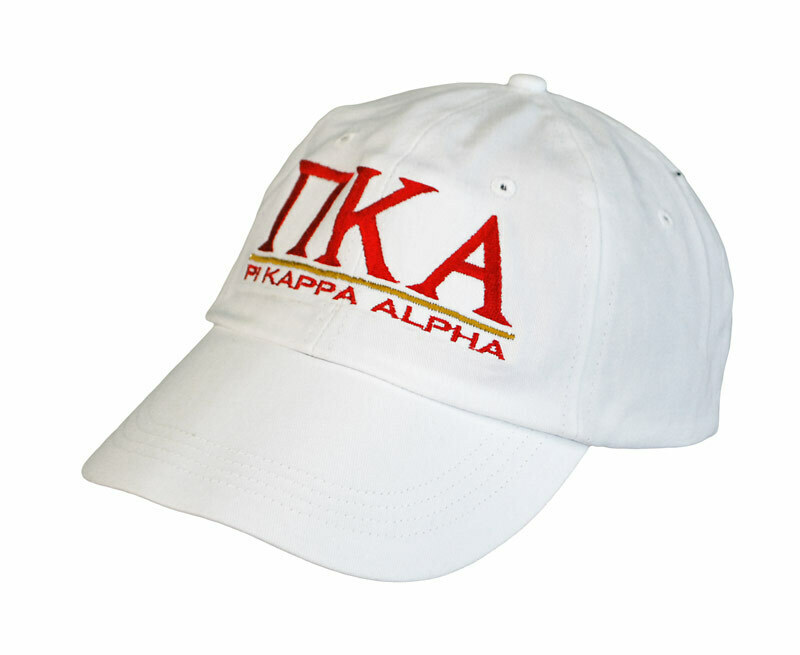 The hat's comfortable fit, quality construction and bold design allow the hat to truly stand out from the crowd. 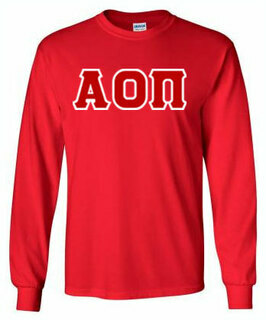 Order yours today at our special low price.